"Daikanyama Sushi Takeuchi" opened in 2017, serving Tokyo style sushi in a location a bit away from the boutique streets. 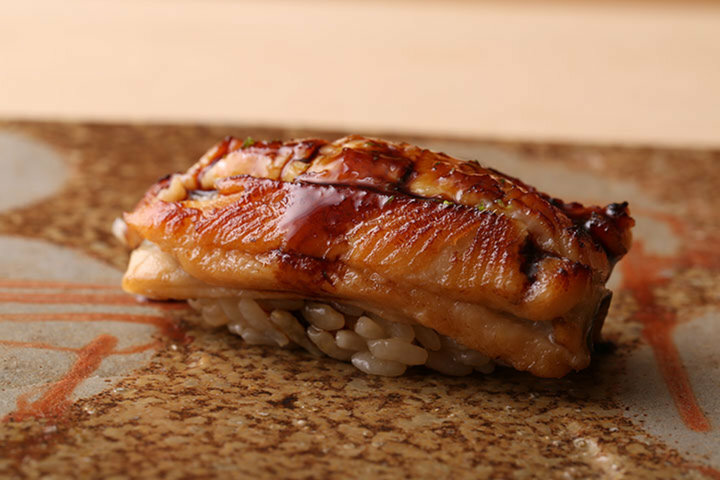 The owner-chef, Jun Takeuchi, aims at a sushi that is a little different from the standard Tokyo style. 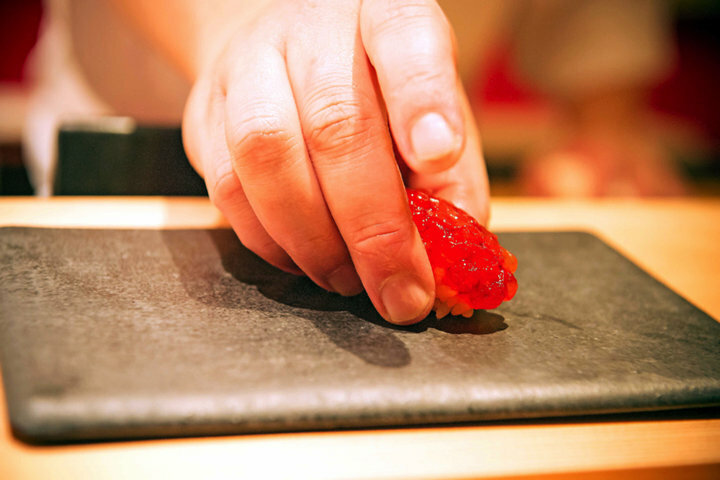 In his own words, "I don't want to get caught up in the traditional notions of sushi chefs - if it is good, I want to offer it as much as I can". Mr. Takeuchi first decided to become a sushi chef after visiting Bolivia as a college student. 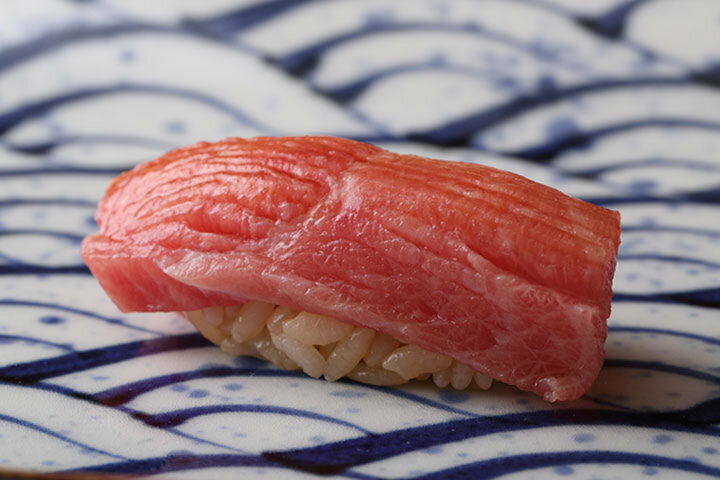 When he saw how sushi was enjoyed by people in countries far from Japan, he became convinced of its global popularity. 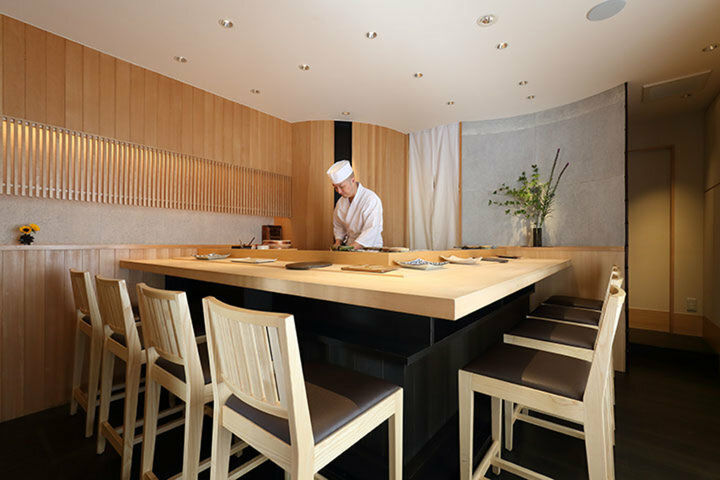 After graduating, he entered a cooking school and spent 10 years training in Ginza and 4 in Daikanyama. Wanting people to be able to relax while eating instead of feeling nervous or on edge, he established his restaurant in Daikanyama after searching for a suitable location. 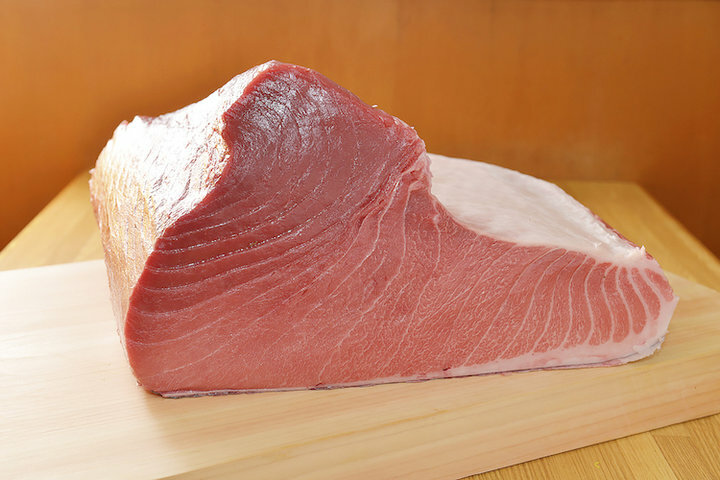 He is very particular about the fish, and sources tuna wholesale from Tsukiji Fish Market - a place he has a long history with - and mackerel from Kagoshima and Izumi. 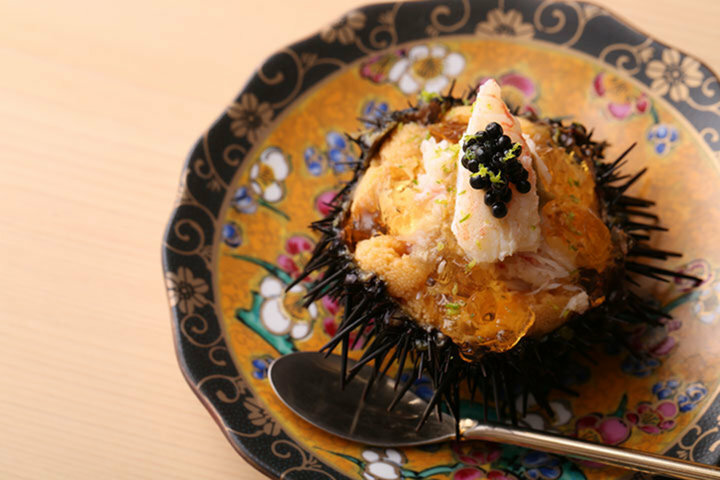 The restaurant offers an entertaining and ever-changing chef's course, with tempura and dishes made with vegetables sent from Mr. Takeuchi's hometown of Shimane. 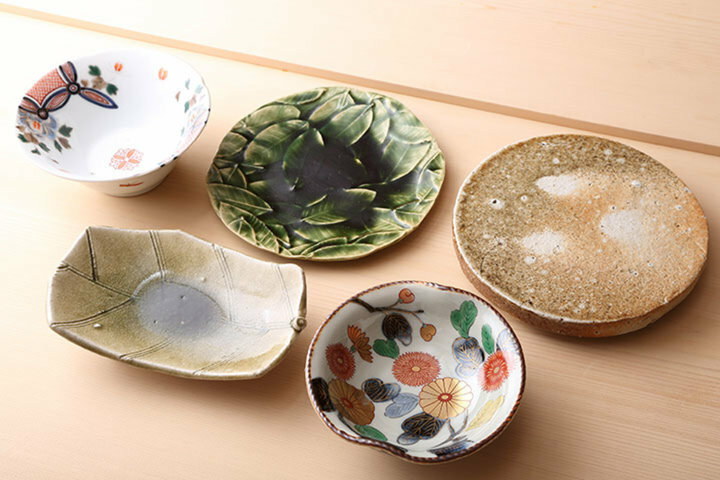 Mr. Takeuchi, wanting his guests to enjoy diverse experiences, also sources the dishes and tools himself, with over 10 varieties of unique items from places such as Imari, Karatsu, and Oribe. The sign at the entrance and the colorful flowers on the inside of the restaurant were designed by a trusted artist. 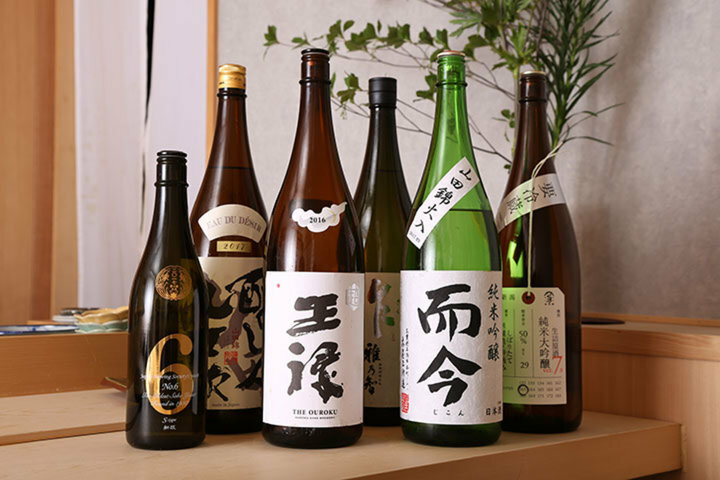 With around 10 types of Japanese sake specially chosen to suit the season, there is a great pairing for Mr. Takeuchi's sushi, which is appetizing just by appearance. At the L-shaped counter (which seats 8), Mr. Takeuchi's gentle personality radiates everywhere - treating every guest with kindness. 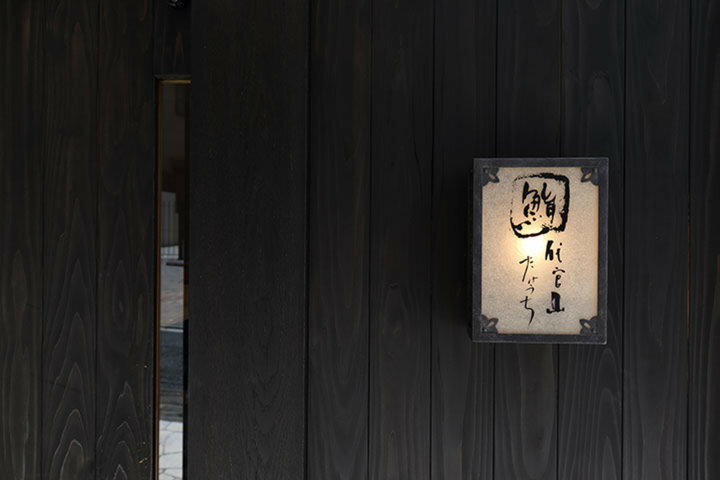 "Daikanyama Sushi Takeuchi" is a place where you can take a load off your shoulders and relax in a space full of the warmth of wood, letting you savor every dish.